If you were limited to listening to only 10 CDs in the next 10 years, have you ever given any thought to what CDs you would put on the list? I have, and I would like to share my picks with you. I have listed below in no particular order the top 10 picks that would be on my bucket list. 1. 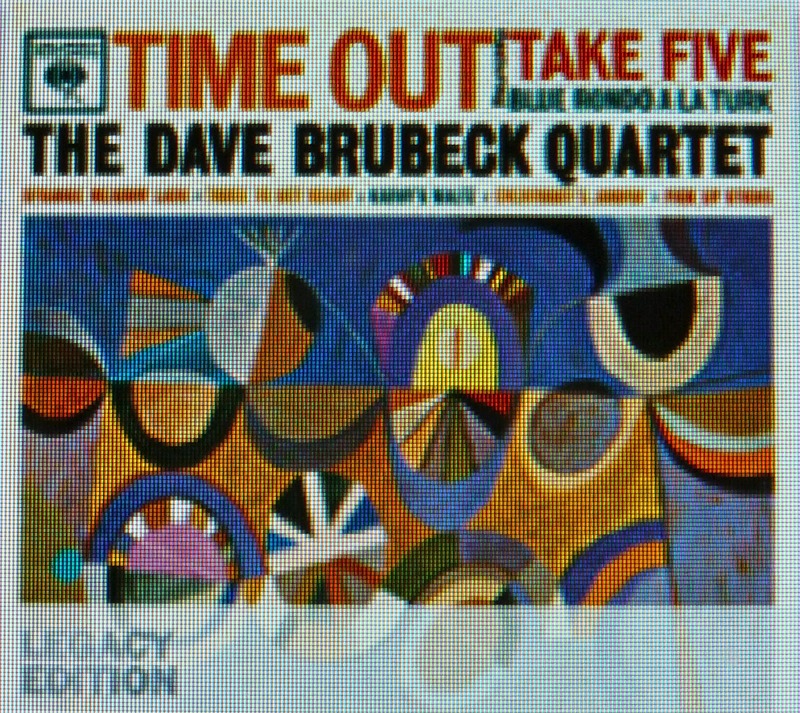 Dave Brubeck: "Time Out"1959. This CD is intriguing in that it introduces us to complex rhythms that never get old. 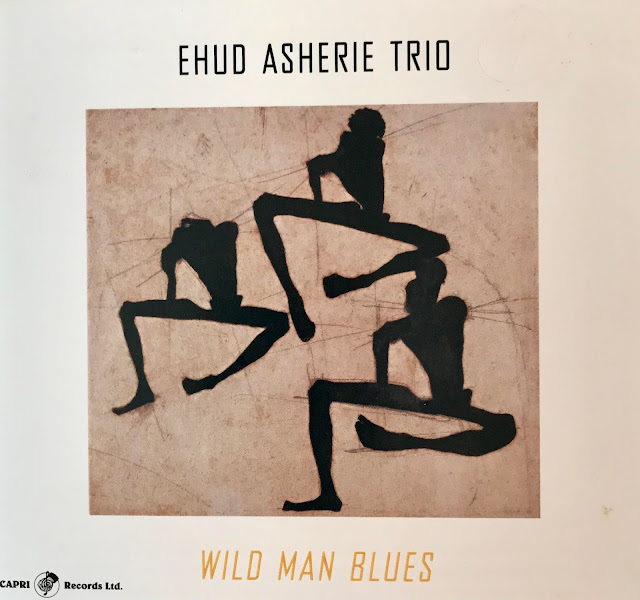 This was the first instrumental Jazz album to sell over a million copies and was personally responsible for taking me over the bridge from popular music to real jazz. This album also introduced the world to the soft sax tones and phrasing of Paul Desmond. 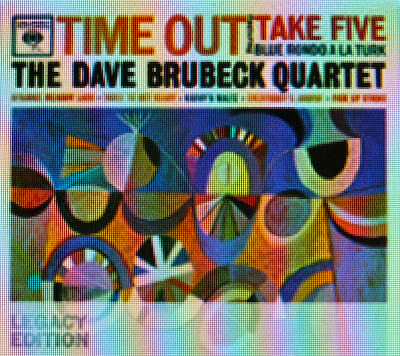 Listening to this album today, 50 years after it was recorded, it still sound new, fresh and musically unique. 2. Carol King: "Tapestry" 1971. How can anyone not like this CD with Carol singing all her great songs. This CD while especially important to the women's movement in the 1970's also had a big impact on a lot of men. The test of time confirms that this CD belongs on this list. You still hear songs from this album being played on radio stations everyday. 3. Diana Krall: "Live In Paris" 2002. Personally I think that this CD is sensational. Diana plays jazz piano and sings as good as anyone I have ever heard. This CD was recorded live in Paris, and you can feel the high emotions from the audience responding to the great singing and playing. I don't think I have ever heard a better CD. What more can I say? 4. Ella Fitzgerald, "Live In Berlin". If there is only one album from Ella you could have, this is the one you need to get. This recording was released again on 01/05/2011 so you can find it on iTunes, and I believe it sells for $9.00. Ella kills on this album with classic Ella recordings of "Mack The Knife", How High The Moon", Too Darn Hot and "Gone With The Wind". She also covers "Misty", "The Man I Love", "The Lady Is A Tramp", "Summertime" and "Lorelei". Simply great singing from Ella at her best! 5. Andre Previn With Joe Pass & Ray Brown: "After Hours" 1989. The story of this CD is very interesting. Andre Previn was asked if he wanted to do a CD with Joe Pass & Ray Brown, and he jumped at the chance. The only date that they are all in the same place is on a day when Previn is conducting a major orchestra so he arranges to meet Joe Pass and Ray Brown at a recording studio after his classical concert. They all met around 11:00 pm at the studio with no music, no agenda, no charts, just ideas of certain songs that would work for the three of them. Previn picked a song and a key and off they go cutting all 11 tracks that first night finishing about 4:00 am that morning. The result is the "After Hours" CD and it's a beauty! My favorites on this CD are "There Will Never Be Another You", "All The Things You Are", "Smoke Gets In Your Eyes" and "Laura". 6. Paul Desmond & Gerry Mulligan: "Two Of A Mind"1962. This album was released in 1962 but is still as fresh today as it was back then. The sound of Desmond's Alto Sax playing with Mulligan's Baritone sax is still fresh and alive to this day. My favorites on this CD are "All The Things You Are", "Stardust" and "The Way You Look Tonight". 7. Arturo Sandoval: "Americana"1999. A classic CD containing wonderful trumpet playing and two of my all-time favorite songs, "Isn't She Lovely" the Stevie Wonder great song and "She's Out of My Life" the fabulous Michael Jackson gem. 8. "Cannonball Adderley And Strings, Jump For Joy" 1995. While known mostly for terrific Be-Bop jazz classics, Adderley exhibits his deep understanding of ballads on this CD backed by a full string orchestra. It's just great, and my personal favorites are "I Cover The Waterfront", Polka Dots and Moonbeams", "A Foggy Day" and "Two Sleepy People". 9. "Oscar Peterson Plays The Cole Porter Songbook" Re-released 2011. It's nearly impossible to pick just one Oscar Peterson album out of the hundreds he recorded but Oscar playing the great songs of Cole Porter is hard to beat. This album spotlights Oscar Peterson at his very best playing "Night and Day", It's All Right With Me", "Love For Sale" and 9 other Cole Porter gems. 10. Dave Koz: "At The Movies" 2007. This is a lush and elegant CD where Dave Koz gets to express his feelings for some of the greatest movie themes ever written. Every song on this CD is outstanding. Dave also brings along some high-power guests for support including trumpeter Chris Botti, vocalists Johnny Mathis, Barry Manilow and Donna Summers. My favorite cuts are "Over The Rainbow", "As Time Goes By" and The Shadow Of Your Smile". This is my personal top 10 list and I would love to hear from you about your personal list or maybe a CD or two that can't live without.